Stents have been used in cardiac care decades. Angioplasty came into general use in the 1970s as a treatment for narrowing arteries. This procedure inserts the time balloon into a blood vessel and inflates it to expand the vein or artery again. To keep it from collapsing after the procedure is done, a stent is inserted. Since heart disease is the most prevalent condition that affects longevity in the modern world, this technology has given countless people a new lease on life. Why Are Cardiac Stents Used in the Heart? Many people have heard of what is colloquially called hardening of the arteries. This is medically termed atherosclerosis. 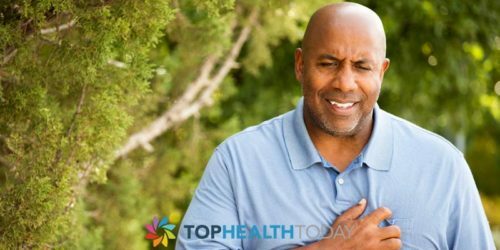 No matter what you call it, it means that the arteries in and around your heart are losing their pliancy and expandability due to a buildup of unhealthy plaque on their inner walls. This is all a part of heart disease that millions of people suffer from in this country alone. Besides medication, there are two main ways to deal with this disease. The first is through surgery, such as heart bypass operations, and the second is angioplasty and the insertion of stents. These tiny tubes act like scaffolding to open and maintain the opening inside of arteries and the heart. The procedure is quite common and is performed through small incisions. This greatly reduces the chance of any complications and still provides the patient with much-improved health and the opportunity to experience greater longevity than he could without getting treatment. In the beginning of stent usage, they consisted of nothing more than a tiny metal mesh tube. These types are still in use today. However, they can have some negative characteristics. As the body heals itself from what it considers an invading foreign object, the stent itself can be the cause of scar tissue build-up. After removing a blockage or expanding the channel in a blood vessel, the last thing the patient wants is a scar thickening the walls or filling in space again. Modern medical technology has come up with a solution. These cardiac or coronary stents are also frequently made of metal but now emit a drug over time. They are called drug-eluting stents. The purpose of the drug is to prevent the formation of scar tissue. This can increase the success rate for cardiac patients who want open blood vessels for as long as possible. 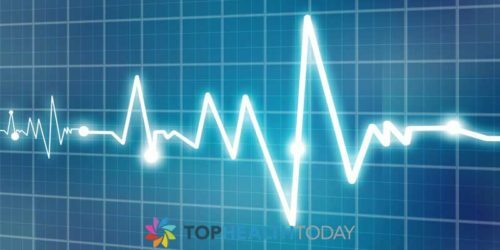 In the quest for improvements in medicine, scientists have now come up with a non-metal stent that can be used in the heart and surrounding blood vessels. Instead of surgical steel or other metal, these are made from a polymer that dissolves safely over time. These also contain the chemical that limits scar formation. 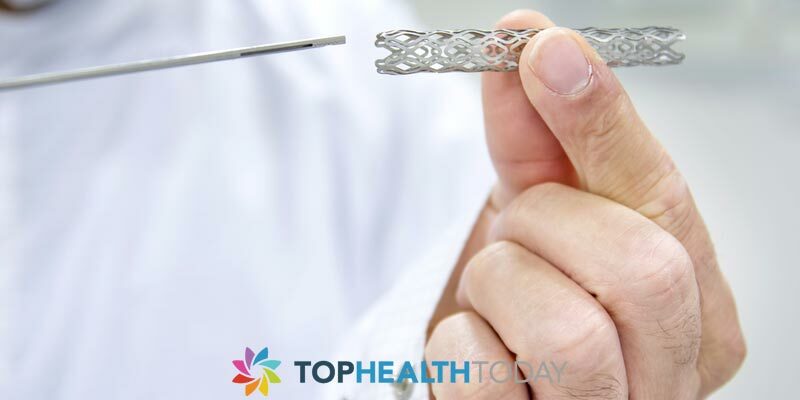 New ideas and innovations stent technology are being researched all the time. Besides stents that disappear after a period of time, others with a dissolving coding but a metal base are being tested. Science is constantly marching forward to find the best solutions for the millions of people that suffer from coronary heart disease.